You’ve dreamed about it for years, you’ve finally found the perfect home, and now it’s time to buy. But this also means it’s time for that unpleasant part of the process: selecting and shopping for the right mortgage, the one that best fits your needs and financial situation. And with all the different types of loans and confusing financial jargon, it can be more than a little overwhelming. So let’s make it a little easier with this brief guide to different types of loans in Austin. 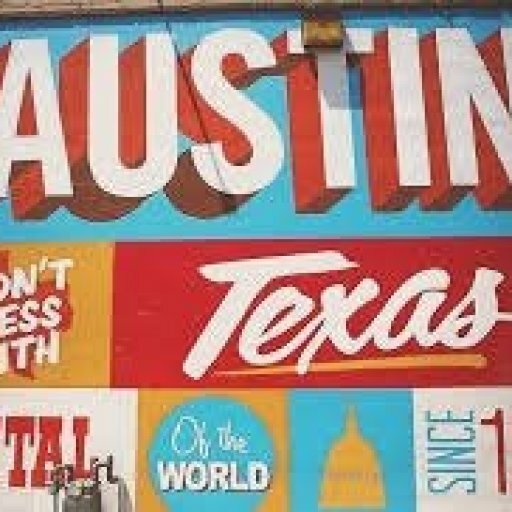 Probably the second most popular of the different types of loans in Austin is the 15-year fixed-rate mortgage. It is basically set up like the 30-year loan, except that you pay it off over a 15-year period, which can save you a lot of interest. The interest rate is locked in (“fixed”), so it will never change. The disadvantage here is that monthly mortgage payments will be higher than with a 30-year loan. So the trick is to determine whether paying less monthly or paying less in total interest better suits your needs. 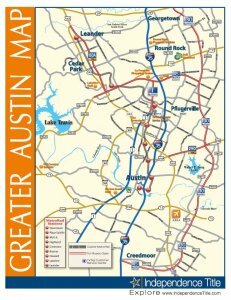 So there are indeed quite a few options when it comes to the different types of loans in Austin. It all depends on your particular financial situation and what it will be in the future. Getting the right loan for you usually means leaning on the expertise of a qualified real estate professional.